January this year the U.S. 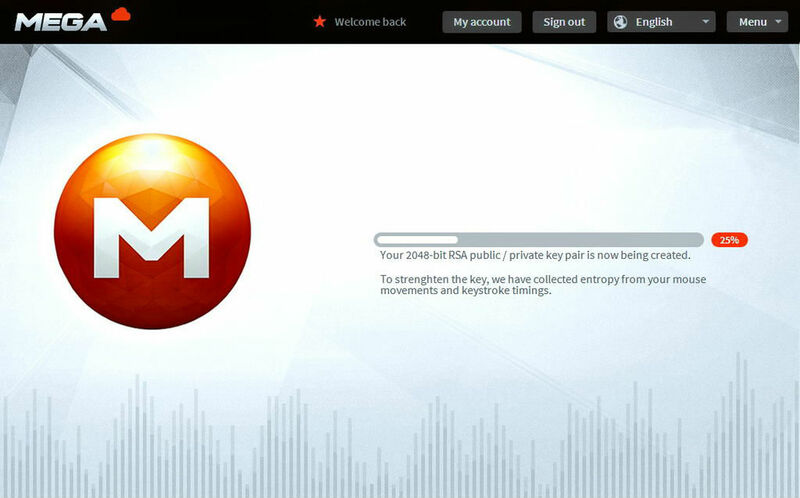 Authorities destroyed Megaupload, but founder Kim Dotcom isn’t through with the file-hosting business yet. Kim is planning a comeback with something bigger and better. Over the past several months a group of programmers have been working hastily on the new “Mega” which is scheduled to launch January 20 2013, exactly one year after Megaupload was shut down. The encryption part in the screen shot below, provided by Torrentfreak.com, is possibly the feature that stands out the most. Prior to users uploading their files to Mega they’ll be encrypted using the AES algorithm. Advanced security & based on code that’s open source.